My first short story collection is now available! It contains 7 short pieces in one reasonably priced edition. 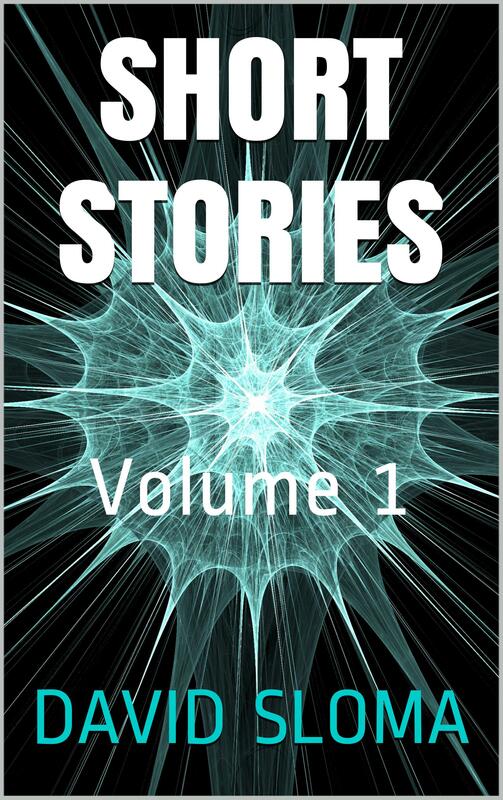 The stories range from horror, to science fiction, to fantasy, and to the absurd. Some of these stories have been published on their own, some have never been published before. Also, get it on Apple, Barnes and Noble’s Nook eReader, Kobo, and Scrollmotion.